For a time, Sergio Mendes was the most famous Brazilian musician in the world. He grew up learning classical piano, heard Dave Brubeck's "Take 5" and took a turn towards a jazzier sound. His band Brasil '66 was at the forefront of a bossa nova explosion that introduced the genre to listeners across the world. Throughout his career, Mendes has collaborated with many artists, including saxophonist Julian "Cannonball" Adderley and Janelle Monae. But he also once collaborated with Harrison Ford… in an unexpected way. He'll explain. Mendes will talk about how his music has evolved over the years, why his encounters with other musicians have been so important, and why the sensual, romantic sound of bossa nova has such universal appeal. 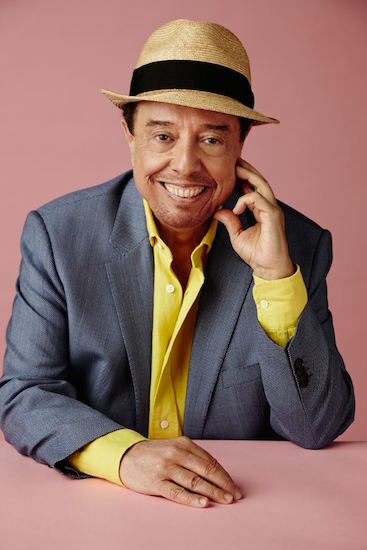 Sergio Mendes' new album is called Magic. To find out where he's going next on his tour, check out his website. Abstract. Experimental. Weird. Funny. Those are all good words to describe Brent Weinbach. But none of them come close to summing up how special he is. Or the faces he made during this set. You'll just to have to imagine those. He performed for us at the most recent MaxFunCon -- as part of a comedy showcase in the woods. We present part of his set here to you. Tickets for MaxFunCon 2015 go on sale November 28th. 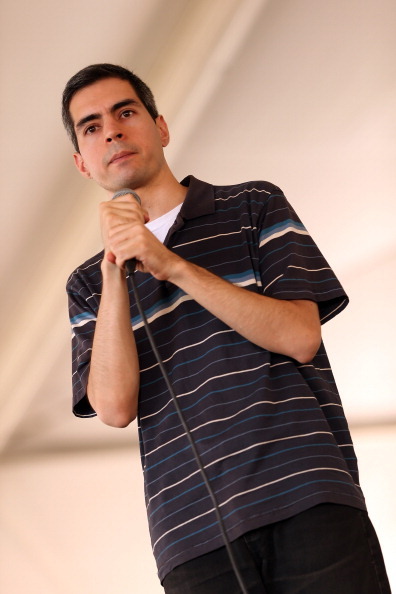 You can find more of Brent Weinbach's upcoming shows on his website. 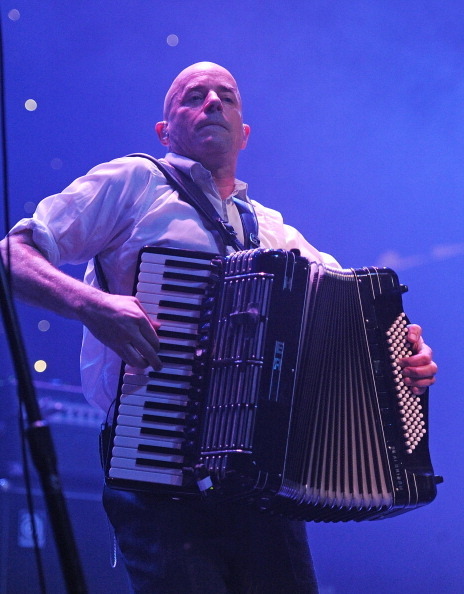 James Fearnley plays accordion for the English folk/punk band The Pogues. The band formed in the early 1980s, and made a name for themselves with a Celtic-inspired sound. Fearnley will talk about his time with the Pogues, how they finally decided that frontman Shane MacGowan had gone off the rails, and whether as an Englishman, Fearnley feels secure in the band's Irish heritage. Fearnley's memoir is called Here Comes Everybody: The Story of The Pogues. What Jesus lived in America, in 2014? 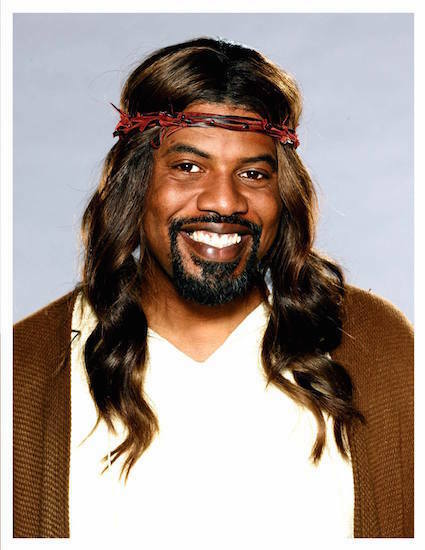 Jesse will tell you why Black Jesus, a new show from Adult Swim, is so affecting.